Who will be the winner of the Best Pizza in Rosso 2019? 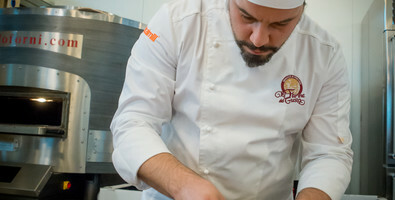 The 1st Pizza Chef Italian Championship is coming soon! 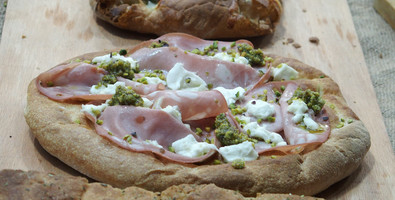 A number of challenges is taking place throughout Italy in order to scout the best pizza chef in Italy. 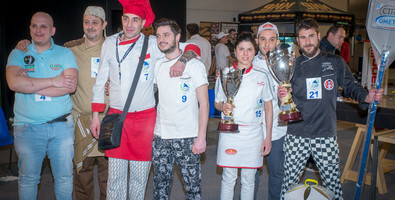 The competition will kick off in Rimini as part of Beer Attraction. The show will host “Pizza in Rosso”, the first themed competition focusing on pizza and tomato, its heavenly tasty and iconic ingredient. 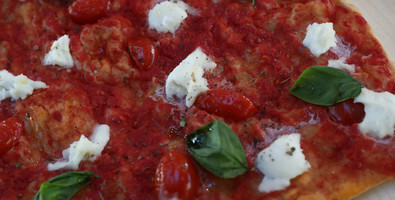 Tomato will be at the centre of the competition in all its variations (sauce, puree, chunks, juice, confit and many more). 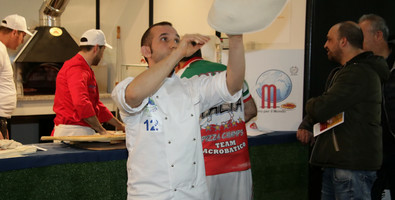 The pizzas starring in the competition will be evaluated by a qualified Jury for TASTE and quality of COOKING. Each pizza will be assigned a final score between 1 and 100. Each contestant will have 12 minutes to prepare, cook and personally present their own very best pizza. 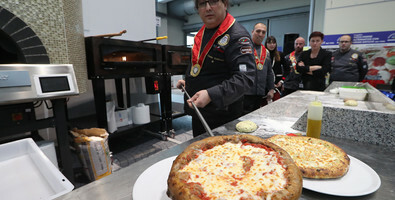 “Pizza in Rosso” is an absolute premiere of BeerAttraction 2019. 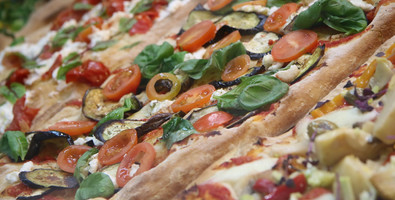 The competition is scheduled on Monday, 18th February at the Pizza Arena, Hall A3.